"Every member of the club and all those who donated or supported our event should feel justifiably proud of this achievement - it's great to give a little something back to our community." 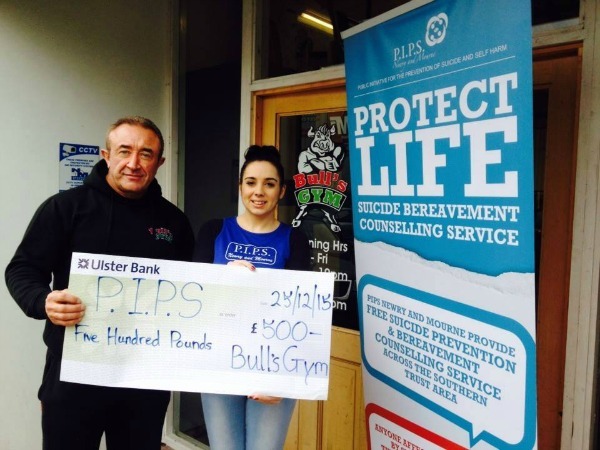 said Bull's Gym owner, Mr Adrian Mc Govern. PIPS Newry and Mourne would like to thank all involved with the fundraiser and for giving up your Christmas morning.